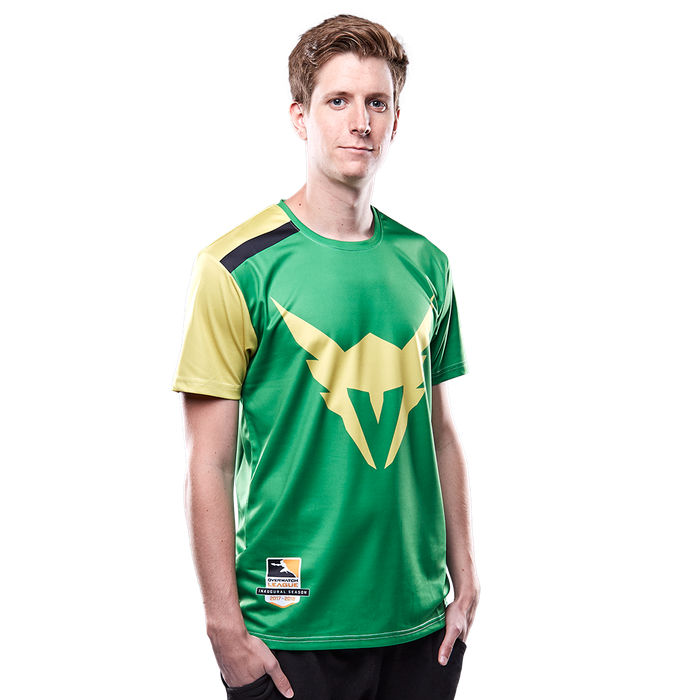 The Australian contingent of this year's Overwatch World Cup has been finalised, with the team being headlined by the LA Valiant's Scott “Custa” Kennedy. The seven will travel to Thailand from 14-16 September to face off against China, Denmark, Thailand, Spain and Sweden. If they make it into either of the top two spots here, they'll then advance to the Finals at this year's BlizzCon. 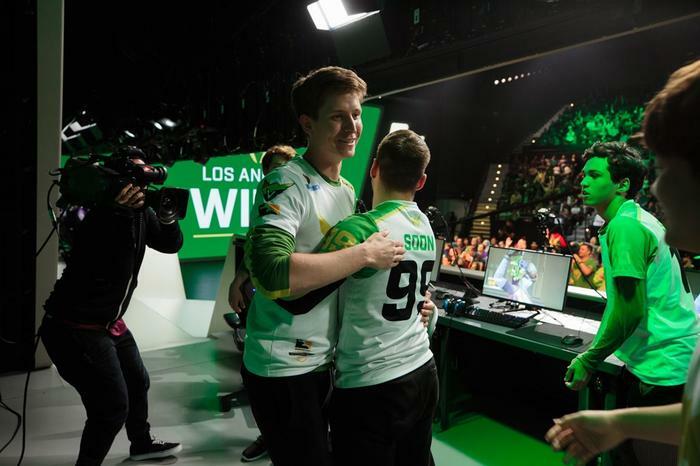 The news comes as the inaugural season of the city-based Overwatch League heads towards its endgame, with the OWL Grand Final due to be held at Barclays Center in Brooklyn, New York, over 28-29 July. The Overwatch World Cup is the other major tournament for Blizzard's team-based multiplayer shooter, which will see 24 countries compete across four group stages ahead of a grand final at this year's BlizzCon in California. 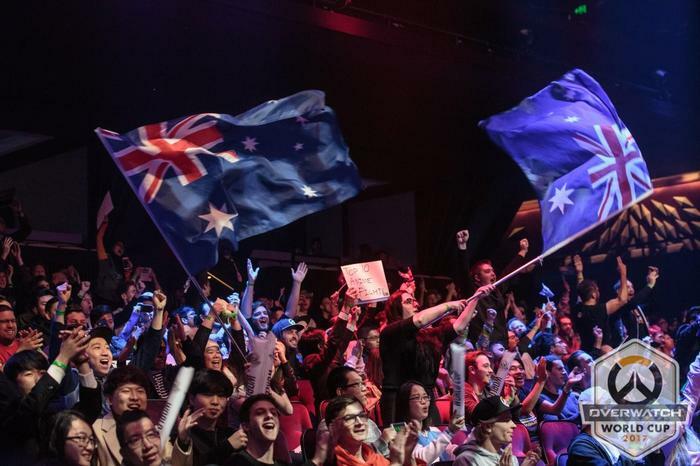 The 2017 Overwatch World Cup saw Australia make it all the way to the grand final, placing 8th overall. During the Sydney-based group stage, 2000 fans spectated in-person while an average of approximately 160,000 viewers tuned in online. According to Esports Charts, viewership during the three-day local esports event peaked during the final match between Australia and Japan, which drew the eyes of approximately 300,000 online viewers. The Sydney playoffs even made their way onto domestic airwaves with Channel Seven airing the match between Australia and Sweden. 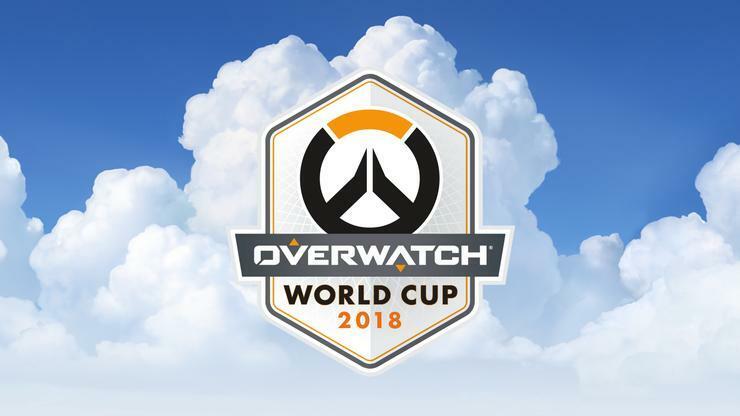 The Thailand Group Stage for this year's Overwatch World Cup will take place on the 14-16th of September.